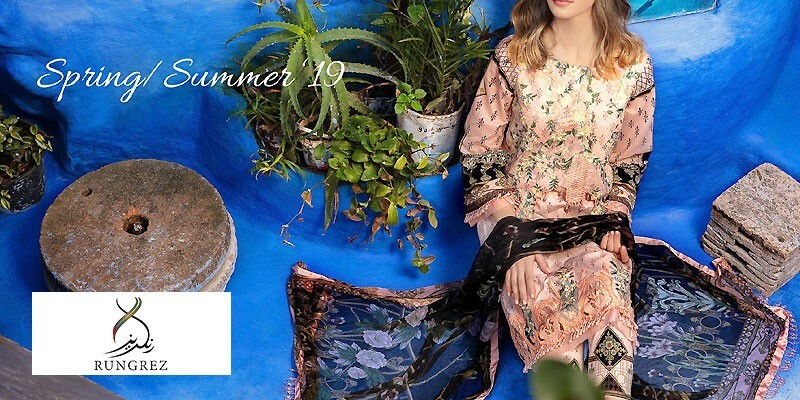 Thredz Lawn 2019 with Price from Thredz Summer Collection 2019 Online Shopping Store. Oh no! currently active products from Thredz doesn't exists, please browse products from other brands! Established in 2004, THREDZ started as a brand to provide trendy clothing to people at super affordable prices. With 15 outlets in the major cities of Pakistan, plus stores located in the USA, THREDZ is loved for their stylish designs and pocket-friendly prices. The brand offers a variety of clothing options for both genders and has quite a selection of accessories. 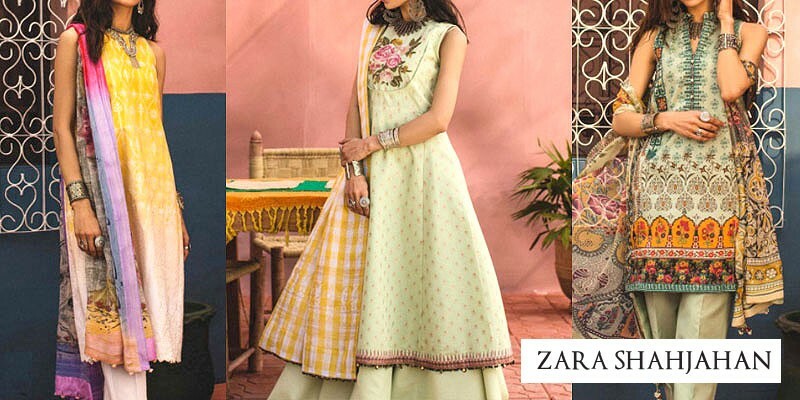 Whether it is formal wear, casual wear or you are looking for a pretty dress to wear on Eid, the variety THREDZ carries is surely going to impress you. 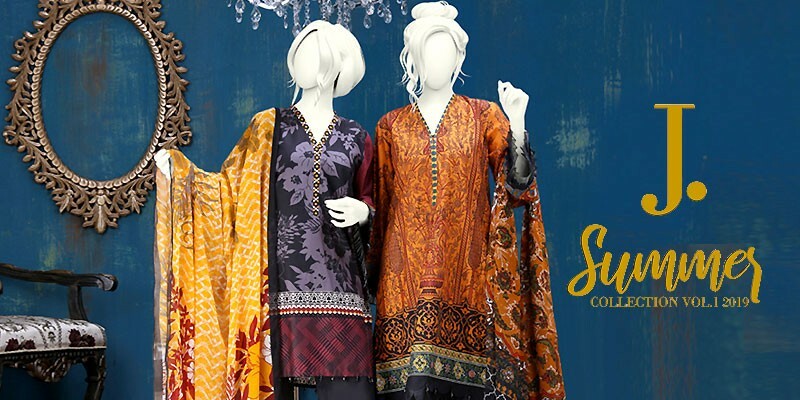 THREDZ lawn collection is available in a variety of options, including stitched dresses, unstitched suits, digitally printed clothing, embroidered dresses and much more. Keeping in mind the liking of everyone, they offer dresses in every color across the color wheel. THREDZ features an intensive array of prints, consisting of floral designs, geometrical shapes, and beautiful architectural inspired prints. Their stitched collection carries long shirts, knee-length shirts, shot shirts, A-line cuts, straight cuts, frocks, straight sleeves, bell sleeves, etc. PakStyle.pk is a growing online fashion boutique that provides list of latest Thredz Lawn 2019 with Price from Thredz Summer Collection 2019 Online Shopping Store in Pakistan. The company offers latest Thredz Lawn 2019 at affordable prices from reputable online retailers with Free Home Delivery in Pakistan. 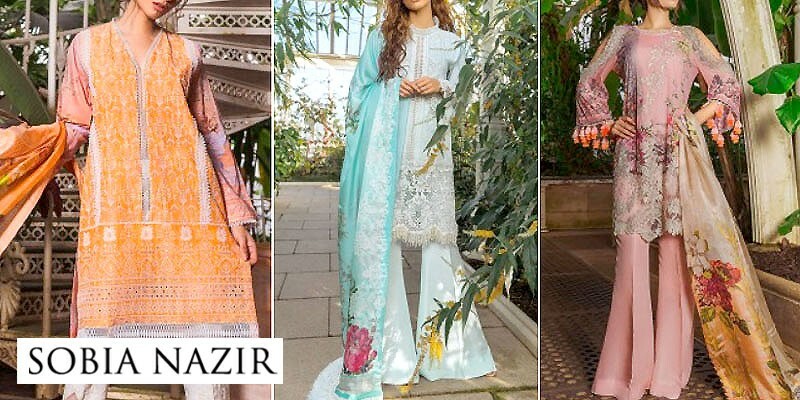 Thredz Lawn 2019 has become a trendsetting lawn collection 2019 in a very short period of time due to its versatility, innovating designing ideas and creative techniques. Get Thredz Lawn 2019 with Price from Thredz Summer Collection 2019 Online Shopping Store in Pakistan. If you are looking for eye-catching and appealing Thredz Lawn Design 2019, Thredz Lawn 2019, Thredz Lawn 2018 or Thredz Lawn 2017 Collection Online in Pakistan including all major cities such as Karachi, Lahore, Islamabad, Rawalpindi, Faislabad, Sialkot, Pesahwer, Quetta, Multan and many more cities. Just visit PakStyle.pk and explore Thredz Lawn 2019 with price online.